It’s fun. It’s for families. 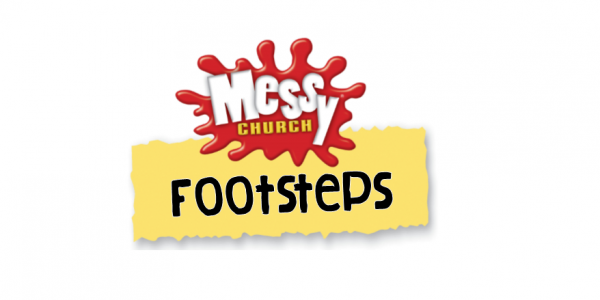 It’s messy church. Once a month on a Saturday families meet up to enjoy a Bible themed afternoon with craft, challenges and activities. The crafts and activities link to the Bible story that we share when we all come together for the celebration time. We enjoy a hot meal together at the end of the afternoon, so we can continue to chat and get to know one another. Join us each month at High View Primary School. There will be crafts and activities to help us to explore the bible story, also football and games outside, plus a celebration time together. All finished off with a lovely meal. It would be great to see you.